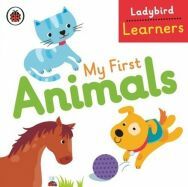 An ideal introduction to the world of words for children aged 5 and above. 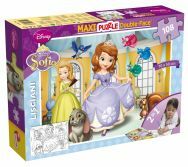 The careful choice of vocabulary, clear definitions and simple examples, together with the beautifully designed illustrations help make learning easy, memorable, and fun. 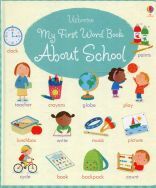 This book offers children an easy way to find out the meanings of everyday words, and includes a carefully written section which provides support in spelling, grammar and punctuation in preparation for school tests. The illustrations engage children and help them to understand what words mean, while example sentences show how the words can be used. 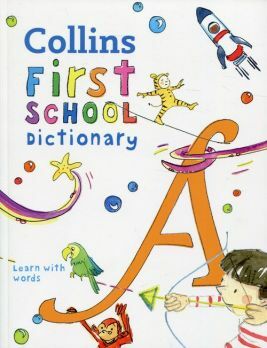 Simple grammatical labels introduce children to different word groups, all of which are clearly explained in the introduction to the dictionary. Simple, fun and easy-to-use, this is perfect for any child’s first school dictionary.